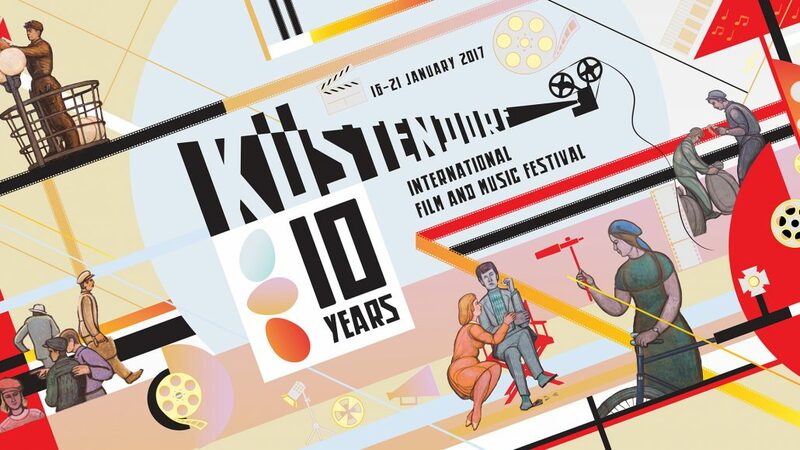 We’re happy to announce that 10th Küstendorf International Film and Music Festival Competition Programme will include twenty two short films made by Serbian and international filmmakers. Movies of young authors from Bulgaria, Chile, Denmark, Hong Kong, Hungary, Israel, Iran, Lebanon, Moldova, Montenegro, Nepal, Philippines, Portugal, Republic of Srpska, Russia, Singapore, Serbia, Switzerland, Ukraine will compete for Gold, Silver, and Bronze eggs, as well as “Vilko Filač“ award for the best cinematography. The festival will take place between Saturday 14 January and Thursday 19 January 2017.